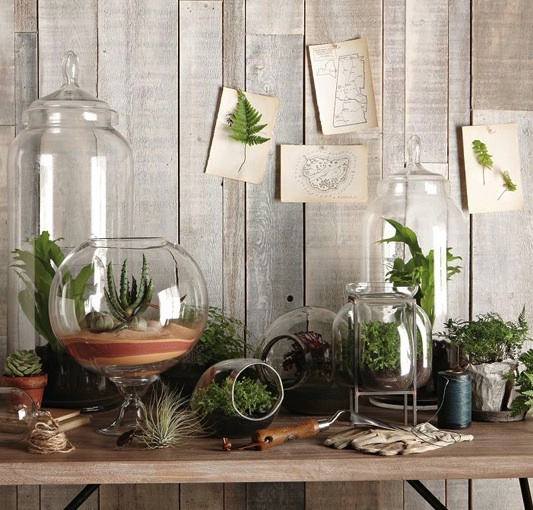 The Relished Roost: Indoor Gardening - Terrarium Style! 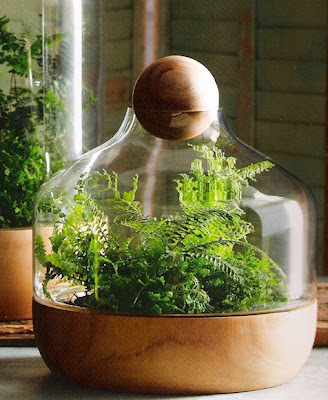 Indoor Gardening - Terrarium Style! This time of year I need greenery! It is literally 16 degrees out, and the ground is crunchy. 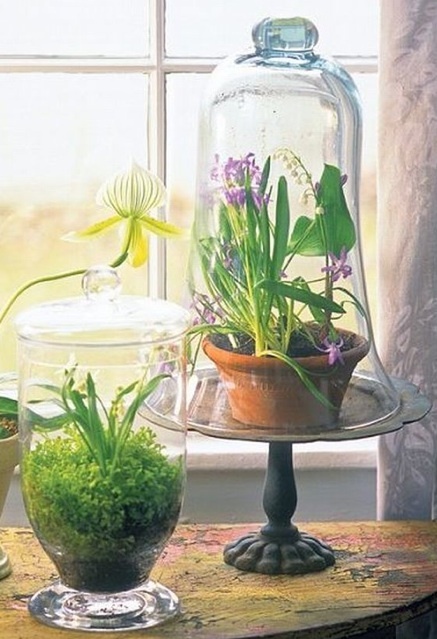 I need some plant life and just one plant isn't cutting it, I need a Garden! 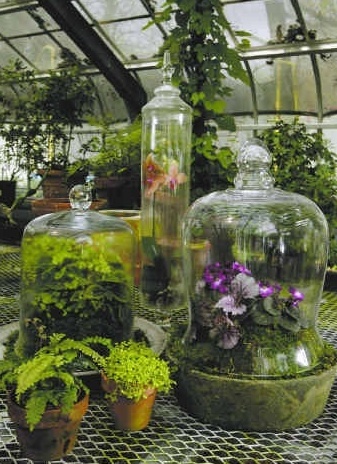 SO, what better way to have one then to create a fabulous terrarium. 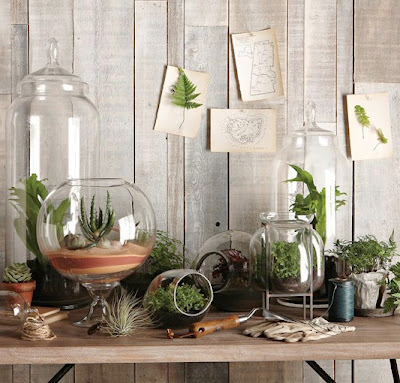 There are so many fun and beautiful ideas for an indoor terrarium the sky is the limit! 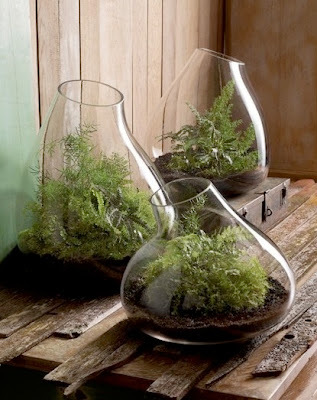 This is also such a great project to do with children so they can get their hands messy and create something they can be proud of. Here are some of my favorite Terrarium choices! 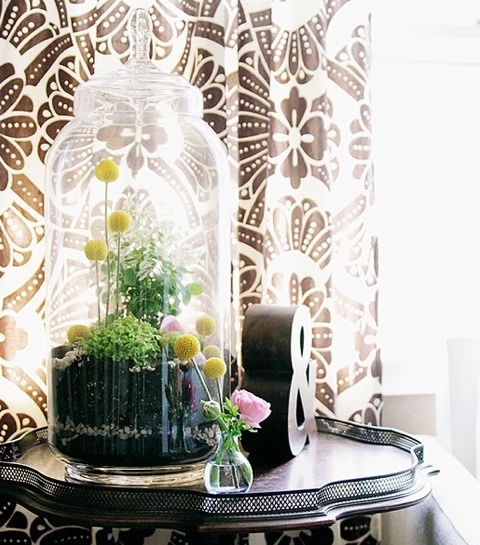 Have a wonderful weekend everyone! Credits: KatyElliot, The Nester, Totameme, Green Diary, Pinterest. 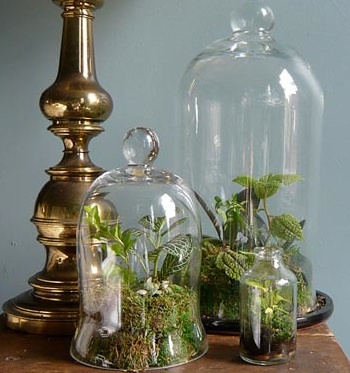 I was just thinking of planting a couple of terrariums for my shop :) I found these large and tall vintage glass jars.....would be divine filled with gravel and little ferns. 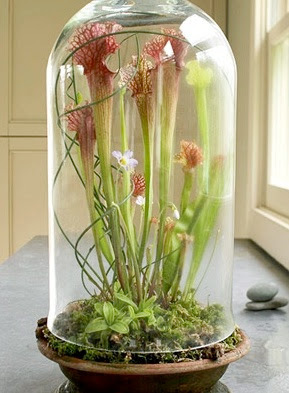 Oh please send me a photo if them when u r done!! What a lovely selection. Greenery in the house makes such a difference and fresh flowers too. Thank you do Polina! Heading over to your blog which I'm sure is fabulous!